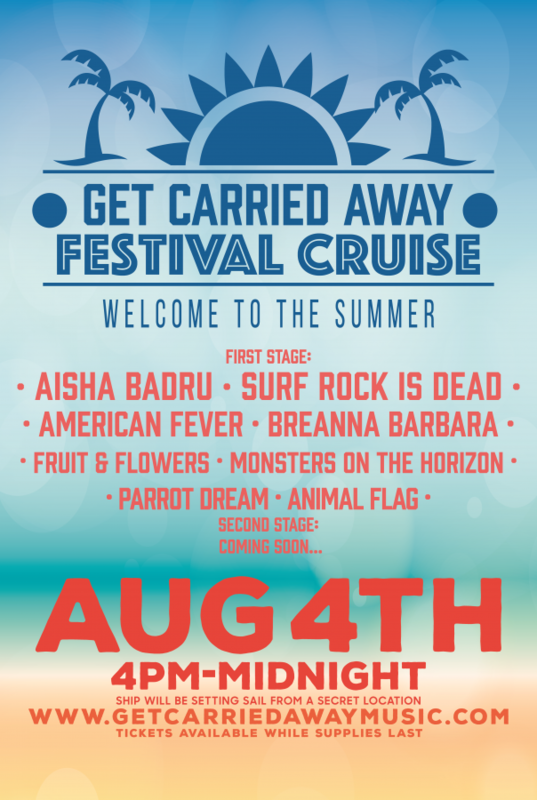 Scheduled for August 4th from 4pm to midnight, the third edition of the Get Carried Away Music Festival this year features ten bands, mostly from the NYC area. On the bill also drinks, food and cool Brooklyn wares, all on board of the historic Timeless yacht during the perfect time of year to enjoy those East River breezes to cool off the hot August nights. The festival features mostly female-fronted groups, which is refreshing and also fair, since women have been producing some of the best indie music in recent times. There's still room for five more artists which will be selected through a special Battle of the Bands contest taking place on June 2 at Kingsland Bar in Greenpoint, 6pm-midnight. Band/artist submissions can be emailed to kelly.isaacs@getcarriedawaymusic.com. 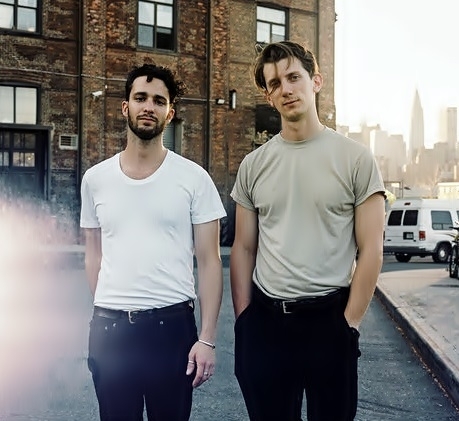 The Deli's Best Emerging NYC Indie Pop Artists: Ex Reyes, Zuli, Sam Evian, Surf Rock is Dead + 10 more! 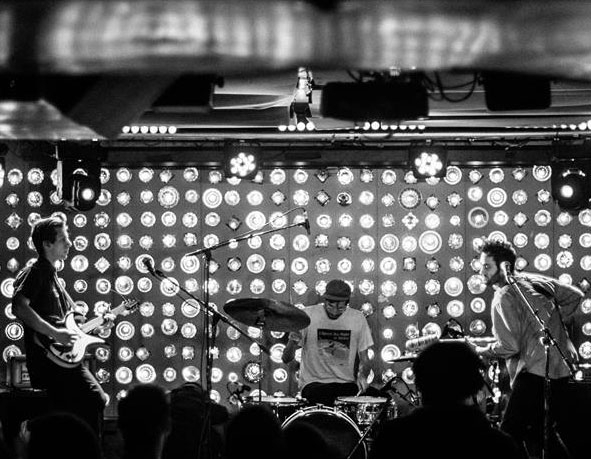 Here's a recap of our Best of NYC Indie Pop Poll, which ended last Friday and highlighted some truly talented emerging locals. We already celebrated Zuli, winner of the Readers' Poll, here. 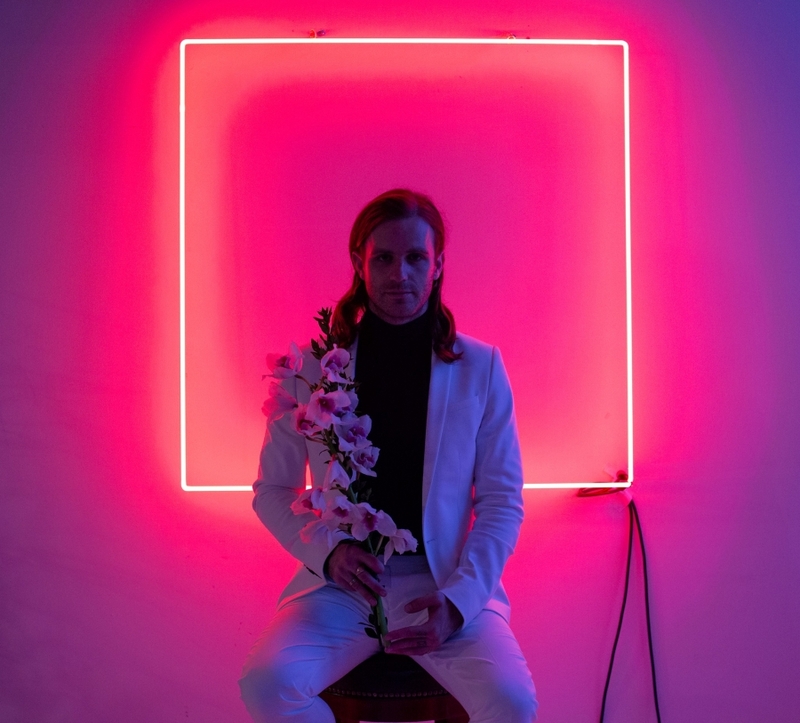 Ex Reyes, the project of New Orleans songwriter Mikey Freedom Hart, was the winner of the overall chart (and therefore of the "Best of NYC" title for this category - this chart adds to the readers' votes the points cast by our scene "experts," who nominated all the artists in the list). Rather impressively, this band has been consistently churning out quality, extremely sophisticated, soulful and somewhat loungy tracks that reveal the rich musical background of its singer/songwriter and the city he hails from. Check out the video for their break out single "Bad Timing" below. Other artists who did really well in the poll are Sam Evian (same juror score as Ex Reyes, less readers votes), Surf Rock is Dead (3rd place overall and 2nd in the Readers' Poll), and Plastic Picnic (3rd in the Readers' Poll) - check out their tracks, streaming below. Find the full list of the Indie Pop Category finalist at the bottom of this post.